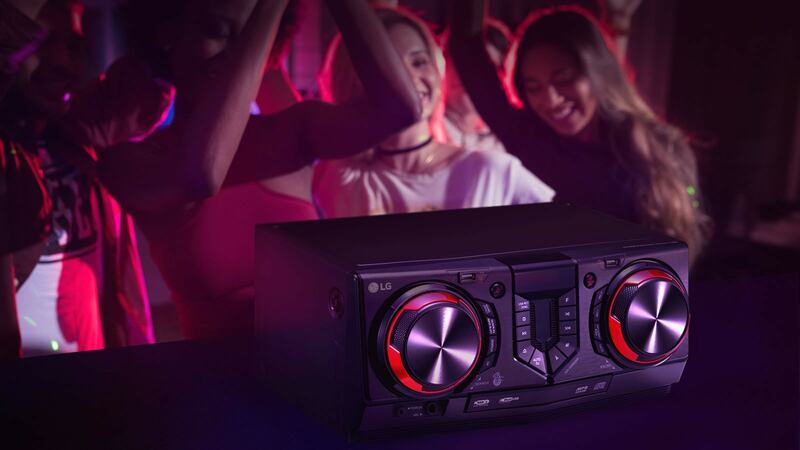 It's time to take your party to the next level!, thanks to the powerful 480 W sound. Double your power. 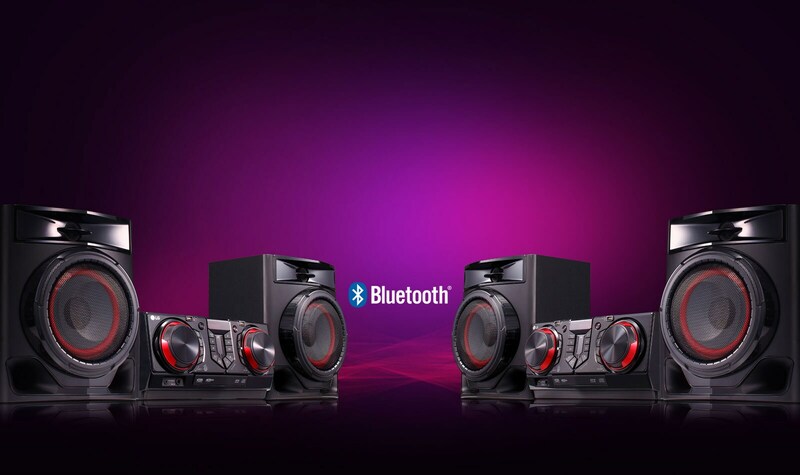 Connect and synchronize 2 sound systems wirelessly via Bluetooth. Stop worrying and let the system create an automatic mix for you, with transitions between songs. With a press of a button you can reduce the voices found in songs. 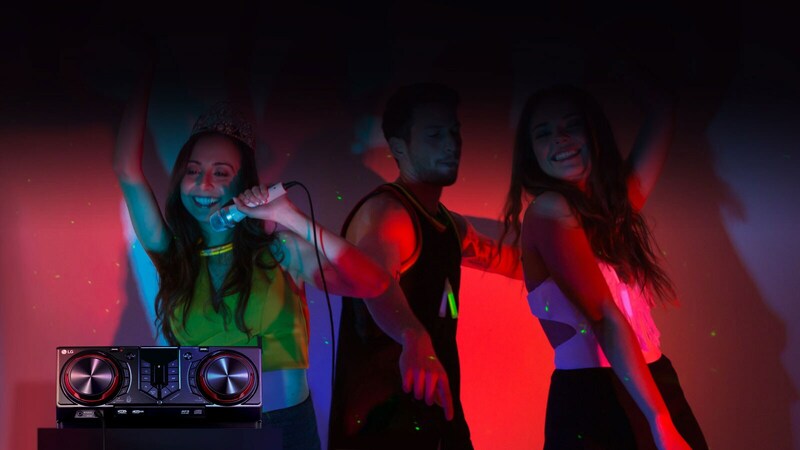 You'll enjoy a karaoke mode like no other. Take control using your mobile. 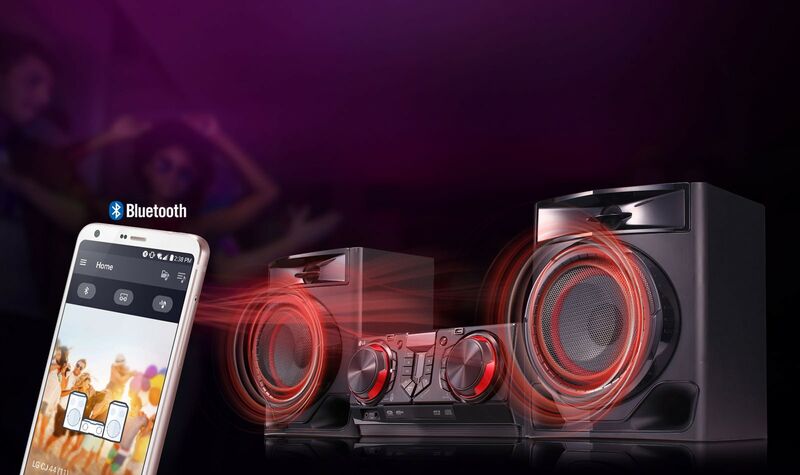 Select and play your songs wirelessly, and add effects to your music. 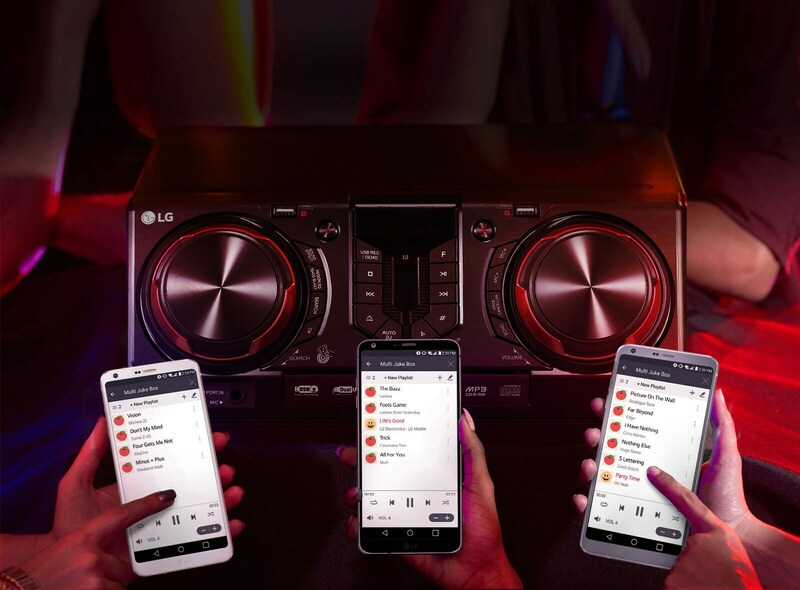 You can connect up to 3 devices via Bluetooth to create and manage a custom playlist. Let your friends be part of the fun. With this feature enabled, your music will start playing the moment you walk into the room. 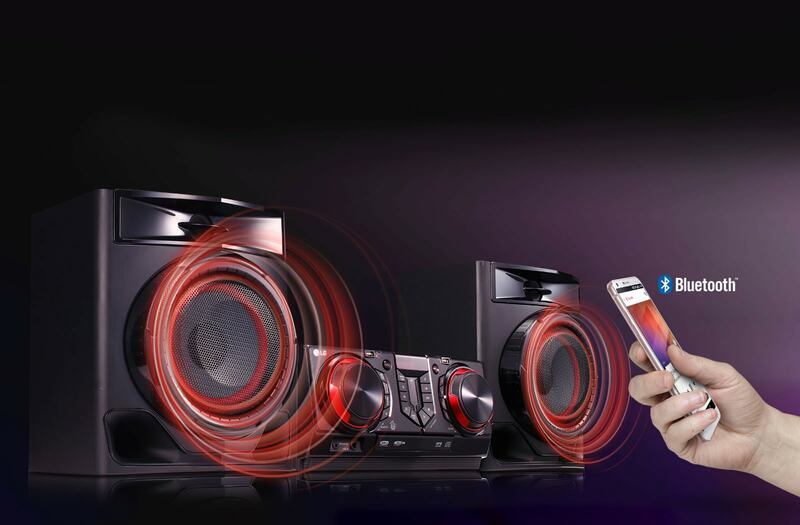 The system can automatically connect to a device nearby via Bluetooth and continue playback. 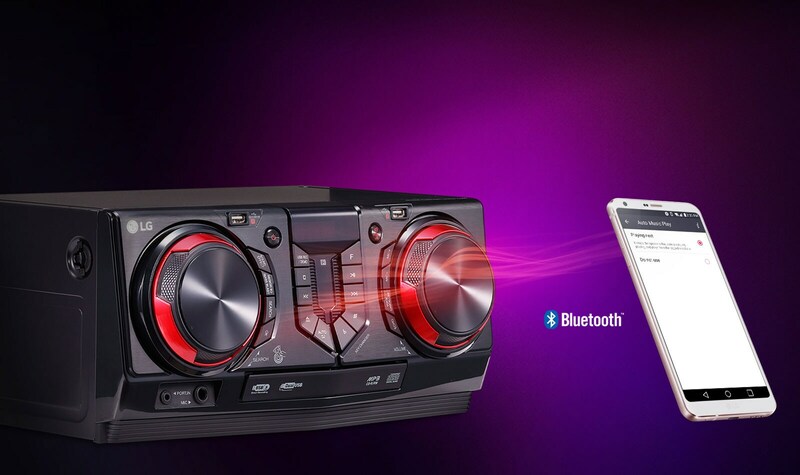 When the system is on standby, you can just send music via Bluetooth and it will automatically start playing. 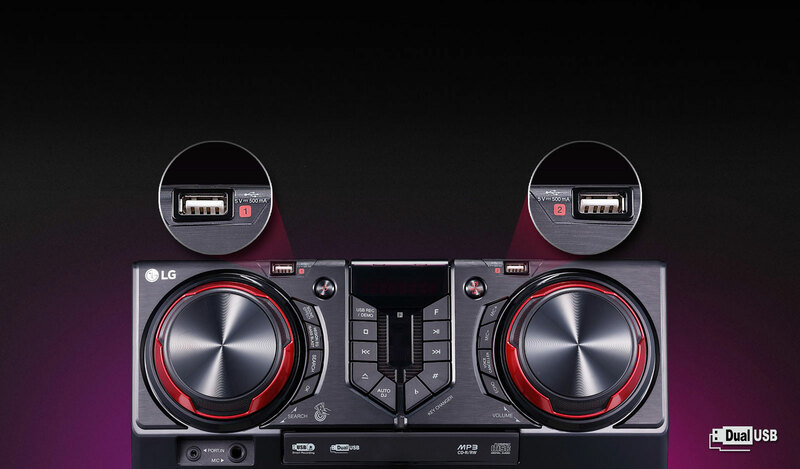 With double the USB ports you could play music and also record it.